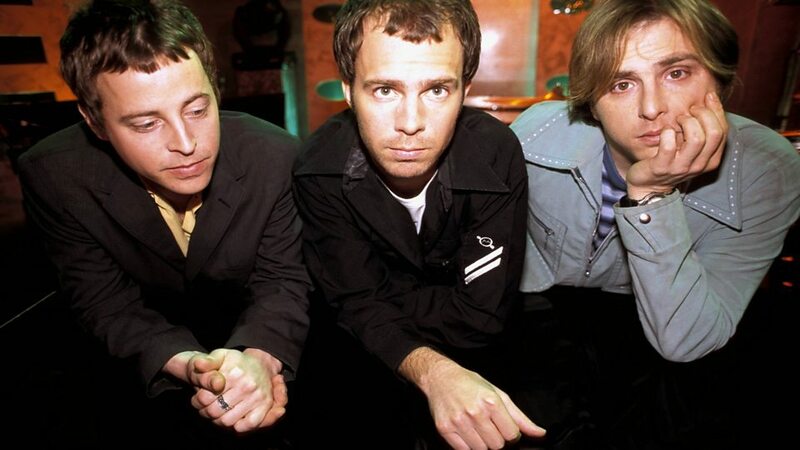 Ben Folds Five are an American alternative rock trio formed in 1993 in Chapel Hill, North Carolina. 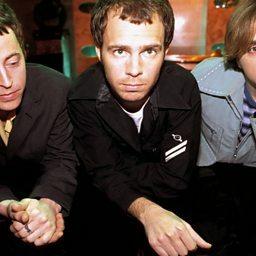 The group's members are Ben Folds (lead vocals, piano, keyboards, melodica, principal songwriting), Robert Sledge (bass guitar, double bass, synthesizer, backing vocals), and Darren Jessee (drums, percussion, backing vocals, songwriter). 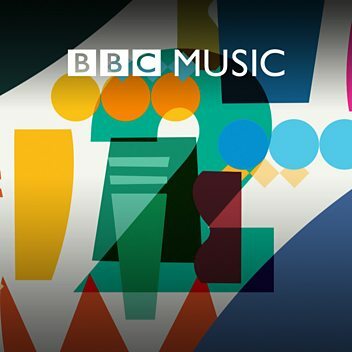 The group achieved mainstream success in the alternative, indie and pop music scenes. Their single "Brick" from the 1997 album Whatever and Ever Amen gained airplay on many mainstream radio stations. During their first seven years together, the band released three proper studio records, one retrospective album of B-sides and outtakes, and eight singles. They also contributed to a number of soundtracks and compilations. Ben Folds Five disbanded in October 2000. They reunited in 2011, and released their fourth album The Sound of the Life of the Mind in 2012.